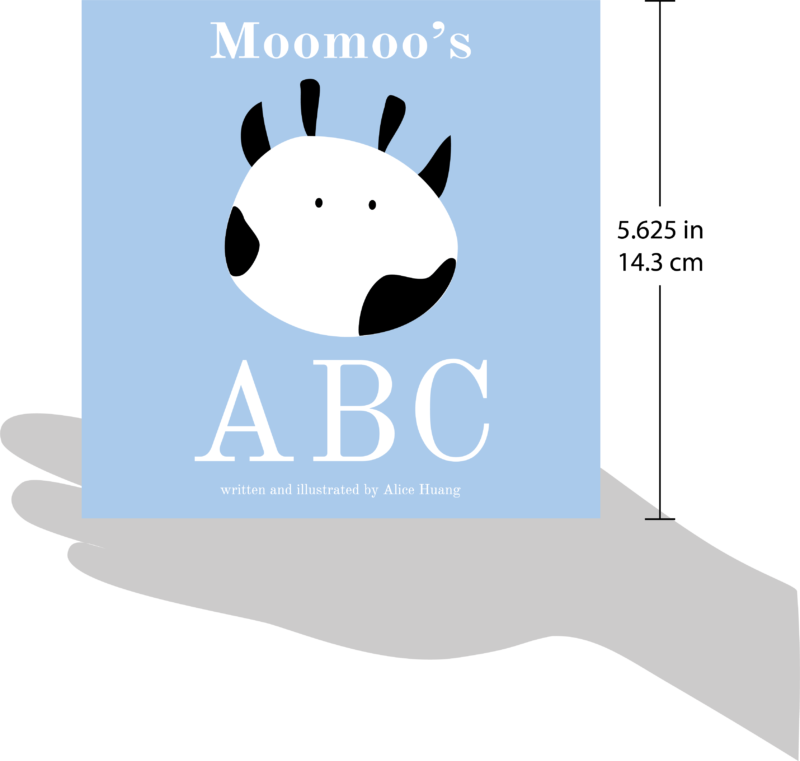 Moomoo’s ABC is a 24 page board book that will be sure to captivate young readers! 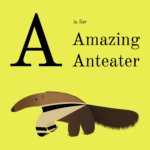 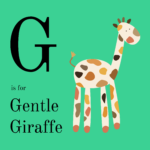 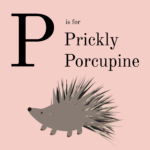 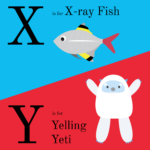 The book creates a foundation for learning the alphabet with its bright pages of colorful animals and descriptive adjectives. 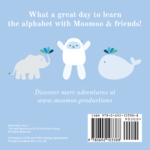 Proudly manufactured in the USA, the book is in compliance with the ASTM and CPSIA safety requirements and designed to withstand the wear and tear from lots of love throughout the years.